Ever wanted more for less? 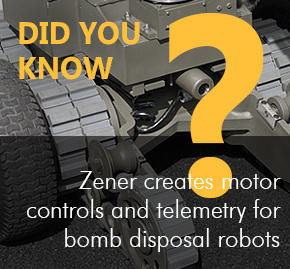 At Zener, our unique technologies and solutions set us apart. 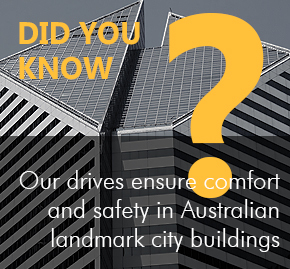 We have specialised in variable speed drives and soft starters for many years and we know that one size does not fit all. 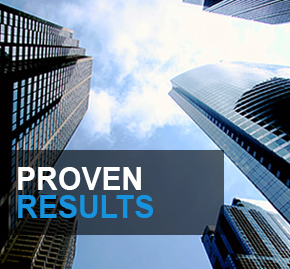 Your solution is customised for your particular application to maximise the potential and optimise performance. Enjoy the true value of your Zener investment - now and into the future. 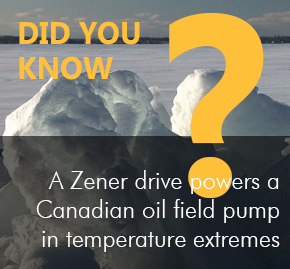 Your Zener Varidrive solution will impart superior process control, improved resource management and enhance productivity improvements while enjoying less energy expenditure, reduced mechanical stress and reduced starting currents. 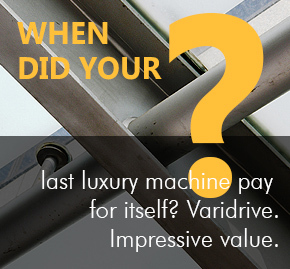 If you're new to Zener Varidrive then prepare to be surprised by the benefits that one of our fully customised electronic solutions can bring you. You may be aware of the potential benefits of variable speed drives, but simply installing an off-the-shelf VSD may not deliver the full range of potential savings and improvements. A full assessment and tailored Zener Ecodrive® solution will allow full optimisation of your energy use, energy costs and efficiency providing you with a range of benefits. 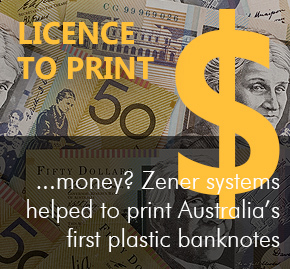 Easy to operate and backed by our extensive local customer support team, you really can bank on Zener Varidrive's world leading innovation for peace of mind. 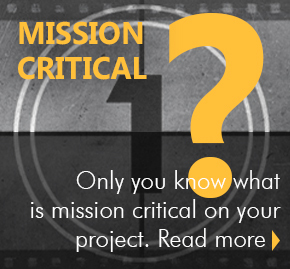 Each industry and application has its own priorities, constraints and unique problems. 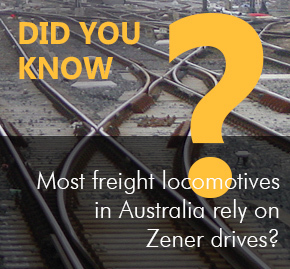 With extensive experience working across everything from heating, cooling, ventilation, mining, irrigation, materials handling, railways and much more, Zener has a depth of knowledge across a wide range of industries that means we can quickly assess and meet your needs. We have a reputation for creating solutions to the toughest problems, in the harshest of operating environments, that keep on delivering results year after year. 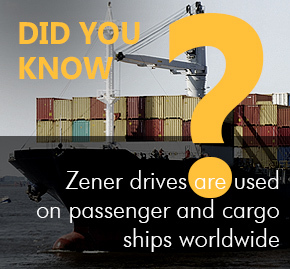 Don't settle for less, talk to Zener today about your particular application and discover a world of difference.